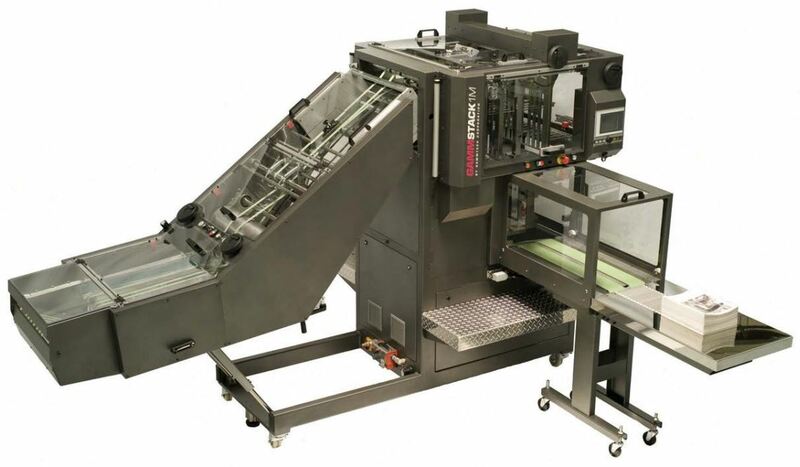 The GammStack 1M combines the best in postpress engineering to create a state-of-the-art indexing compensating stacker, suitable for virtually every commercial, and newspaper application. The patented dual grid indexing design combines pneumatic and servo technologies for highly precise upper grid movement and control, easy set up, and low maintenance and total cost of ownership. 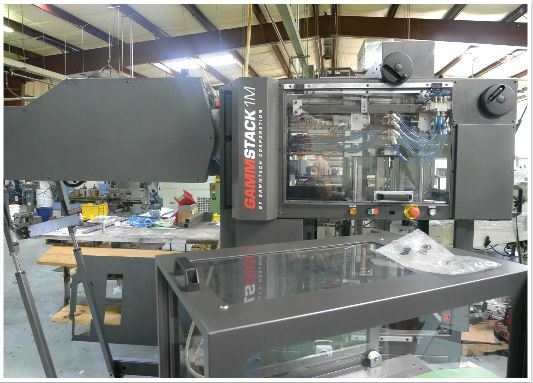 Each GAMMSTACK1M compensating stacker comes with remote diagnostic ability that allows you to quickly connect your machine to GammerlerTech’s technicians (applicable service fees may apply). 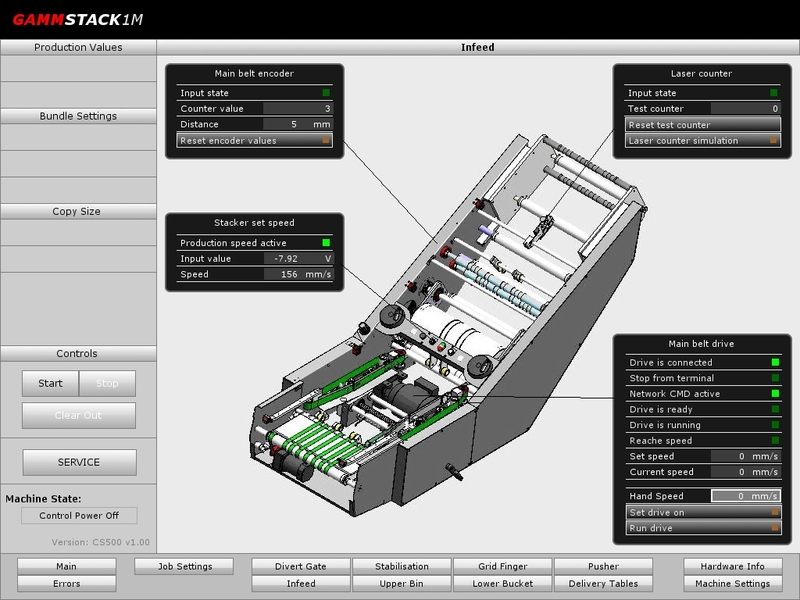 Using remote diagnostics, our technical experts can quickly check the function of machine components, look at machine settings and production data, and review the machines historical performance to quickly diagnose any problems.